Carol Mann Trevvett, 69, was received into the Lord's arms on Thursday, July 23rd, 2015 at the Doughtery Hospice House, Sioux Falls, South Dakota. Carol was born on January 5th, 1946 in Richmond, Virginia as the daughter of Curtis and Marie (Gay) Mann. She was raised and educated in Richmond and then fell in love with a music teacher. Carol married John "Shep" Trevvett on August 12th, 1967. After she received her Master's Degree in Clinical Psychiatric Social Work from Virginia Commonwealth University in 1971, she counseled teenagers and families for many years at Central State Hospital in Petersburg, Virginia. 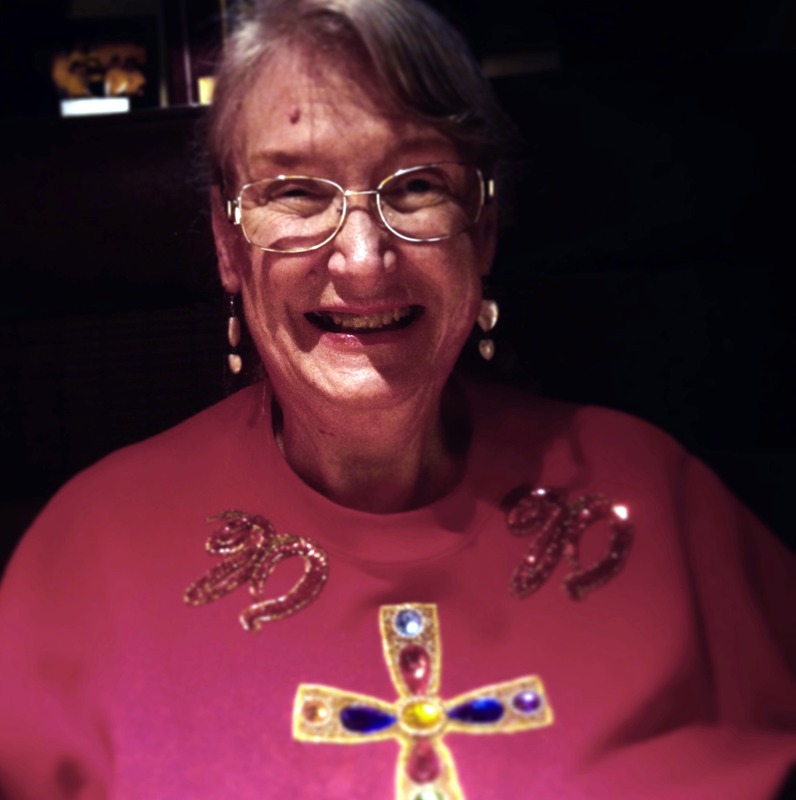 Carol moved to South Dakota in 1982, made her profession of faith in the Dominican Order in 1988 and is associated with the Irish Dominicans in Dublin. Her time in South Dakota was spent working as a cook for several priests and providing comfort to those who were suffering. In her spare time, she enjoyed writing stories and spiritual reflections, praying, cooking, and caring for her cat, Jazz. Carol's greatest joy was being a wife to Shep and a mother to her daughter, Annamarie. Carol is survived by her brother: Jay (Sam and Riley) August of Columbus, O.H. ; brother-in-law: David (Melissa) Trevvett of Brookline, M.A., and their son, Philip Trevvett of Providence, R.I.; her sisters-at-heart: Gae (Joe) French, Renae (Greg) Green, and Mary Christensen all of Sioux Falls, S.D. ; along with special friends: Pam Martin and Ginny Samuel of Richmond, V.A. ; Tom and Darlene Kaffar, Humboldt, S.D. ; Dominican Sisters: Margaret Muellenmeister and Marie Virginia Walters of Sinsinawa, W.I. ; and her daughter, Annamarie Trevvett of Brookings, S.D. Carol was preceded in death by her grandparents, both parents, and her loving husband, Shep. Visitation will be Monday, 5 PM at Barnett-Lewis Funeral Home with a Scripture Vigil and Rosary at 7 PM. Mass of Christian Burial will be Tuesday, 10:30 AM at St. Katharine Drexel Church.